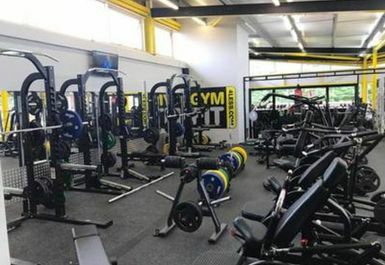 Gym Fit 4 Less Aylesbury is easily one the best equipped gyms in the area and is located in HP20 close to Hayle Leys Shopping Centre on Hale Street. 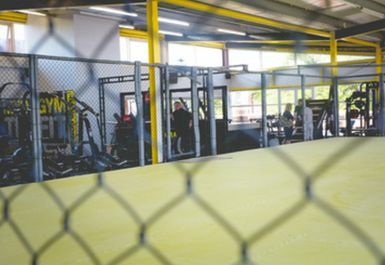 With 21,000 sq/ft of space situated over multiple levels it has everything from functional fitness, weights, cardio and an MMA cage available to train in. 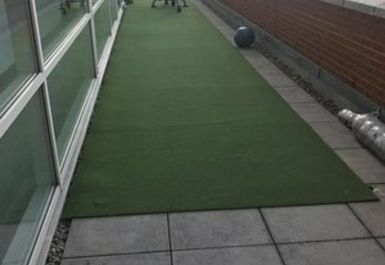 Come along and see the facilities on offer! 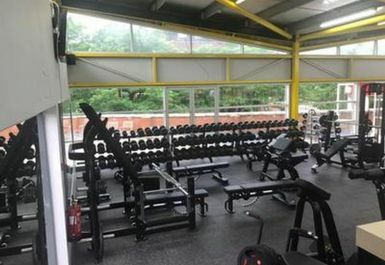 The extensive facility contains a large free weights; lifting platforms along with racks of olympic weights, power racks, benches and 2 racks of dumbbells along with plenty of weight plates and barbells. 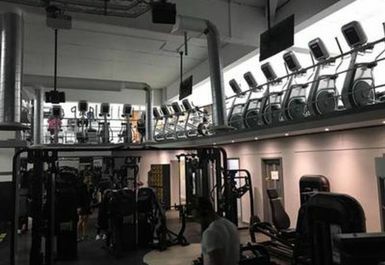 The club also has plenty of resistance machines both cabled resistance and plate loaded. 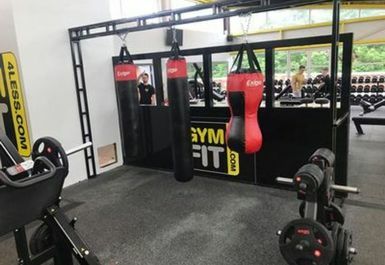 The gym has plenty of functional equipment; pullup stations, TRX stations and rig and an outside area which has weight sleds and a sprint track. 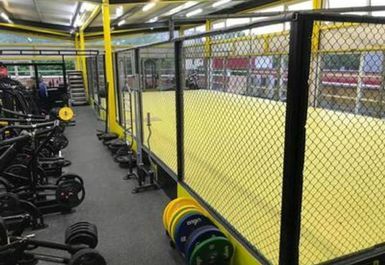 A rack of kettlebells is available along with extra equipment; mats, medicine balls, swiss balls, steppers. 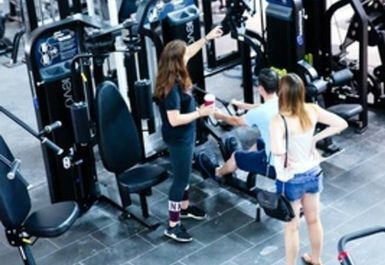 An upstairs area contains plenty of cardio equipment with bikes, treadmills, rowers and crosstrainers all in numbers so you won't have to wait to use any equipment. 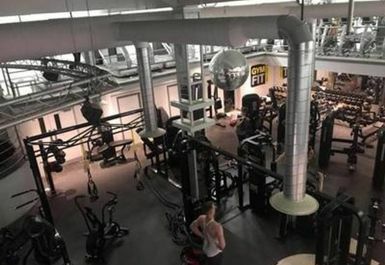 There is also a ladies only section, 4 additional studios and a cafe which serves food and drinks. Free wifi is available and there are changing and showering facilities along with lockers to store valuables. Treatments rooms are available at extra cost and there are also DJ nights on each month! 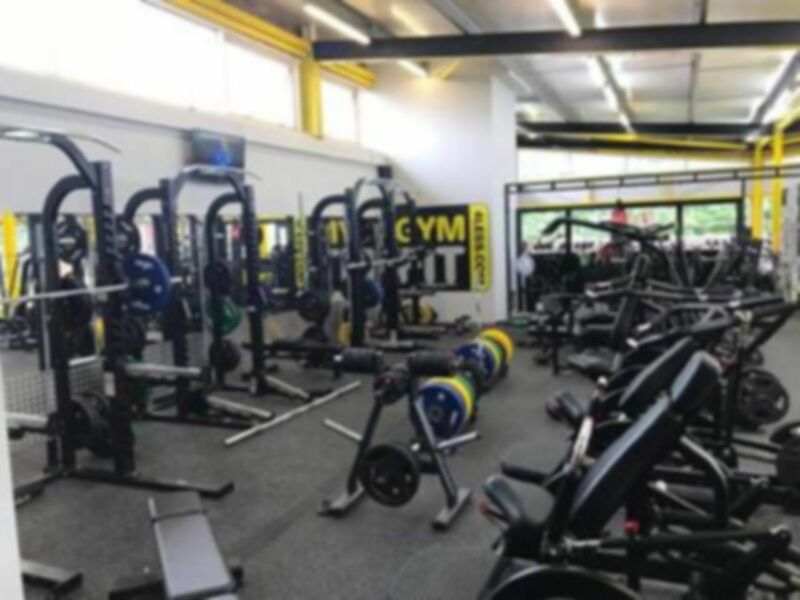 Good gym, and very good value for money. Usually very quiet too. 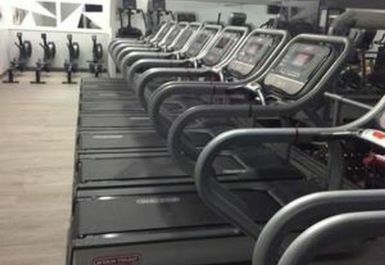 Equipment quality could be improved, but low price more than compensates for that. Decent equipment, and very quiet so it's always possible to use the equipment you want.